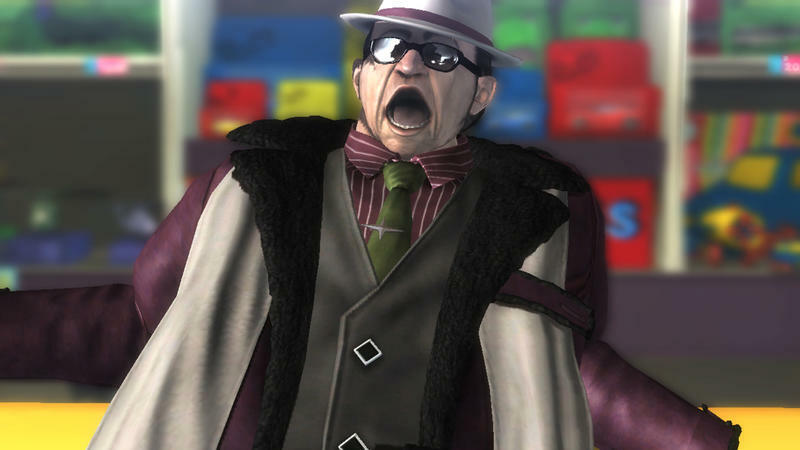 Let’s get this out of the way: you are stepping into potential spoilers right now. 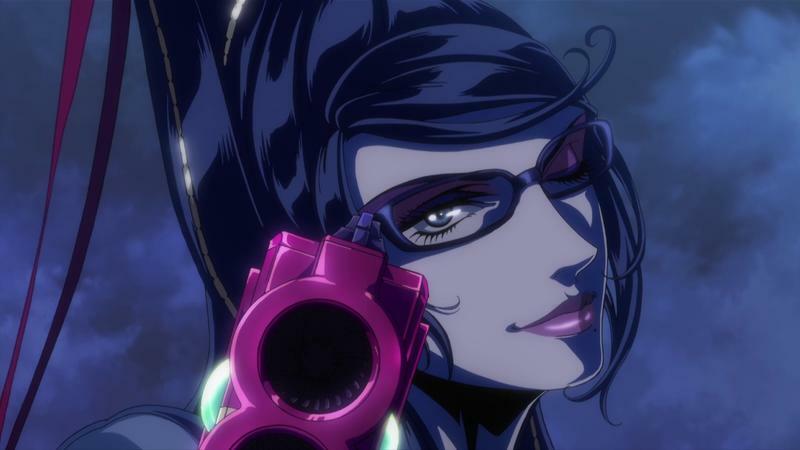 Turn back if the thought of maybe ruining secrets is a problem. 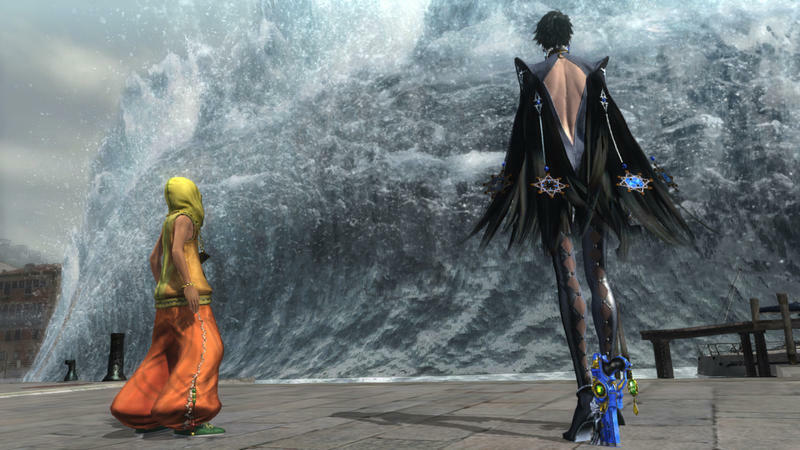 Everyone is excited about the idea of dressing up the long-legged witch, Bayonetta, in the clothes of classic Nintendo characters. 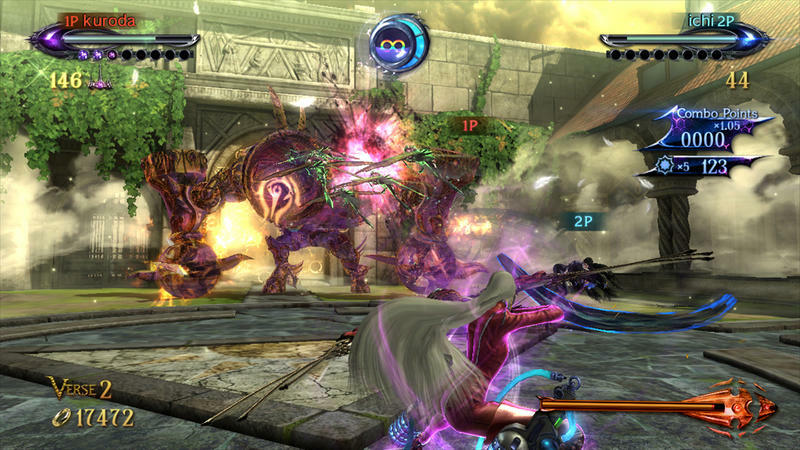 Samus, Link, Peach, and Star Fox are the four garbs she will have access to, however, in Star Fox’s case, Bayonetta 2 developer Platinum Games has included so much more than just an extra outfit. 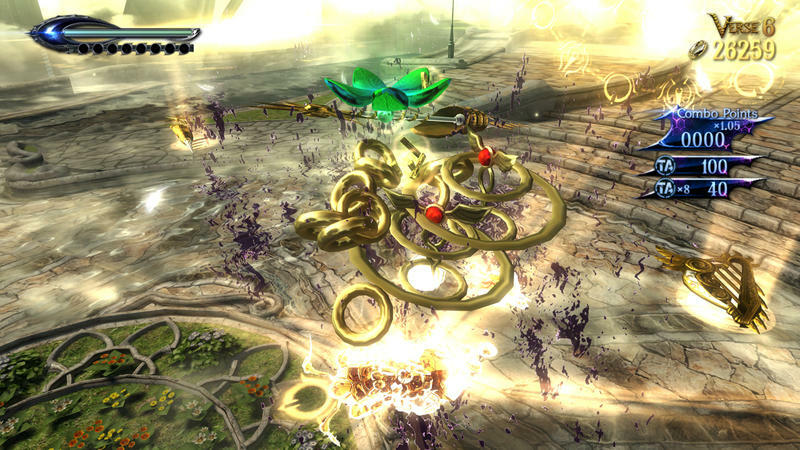 The game enjoyed a decent launch in Japan, opening at number 3 behind Super Smash Bros. and Yokai Watch 2, this past week, and already Japanese fans are showing off to the rest of the world an exciting new game mode that Nintendo neglected to mention when building the hype for its exclusive Wii U sequel. 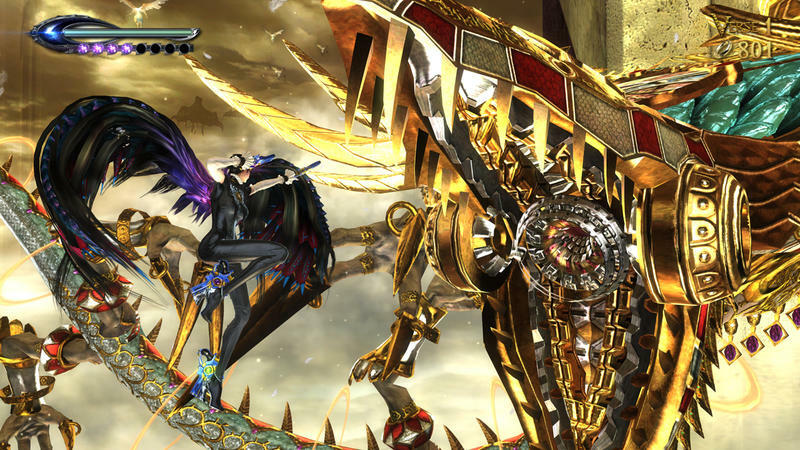 Bayonetta 2 lets you take flight in Fox’s classic ride, the Arwing, and recreates the experience of Star Fox 64 using the next-gen graphics engine! 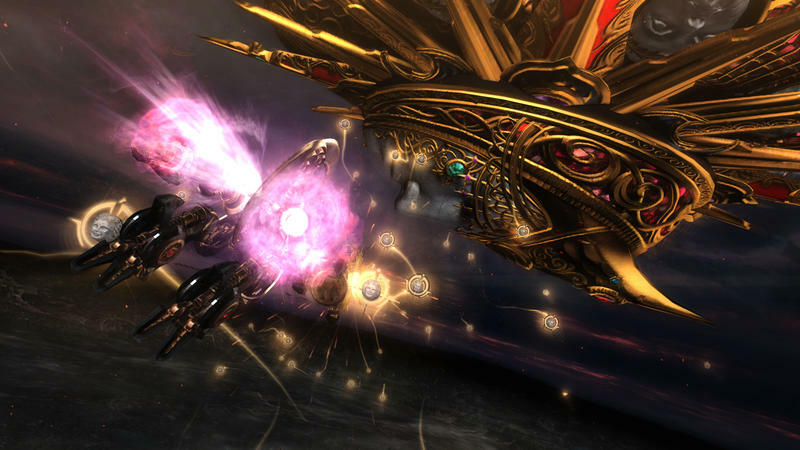 Granted it is only a single stage that Bayonetta can barrel roll herself through, but no doubt this is going to be a huge lure for fans of the classic space-shooter series. 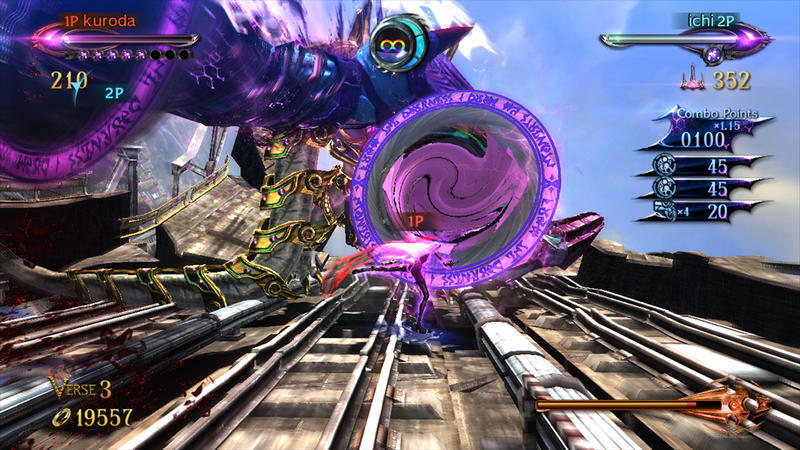 Who hasn’t fondly remembered the days of jumping into an Arwing and blasting through linear, action packed levels? 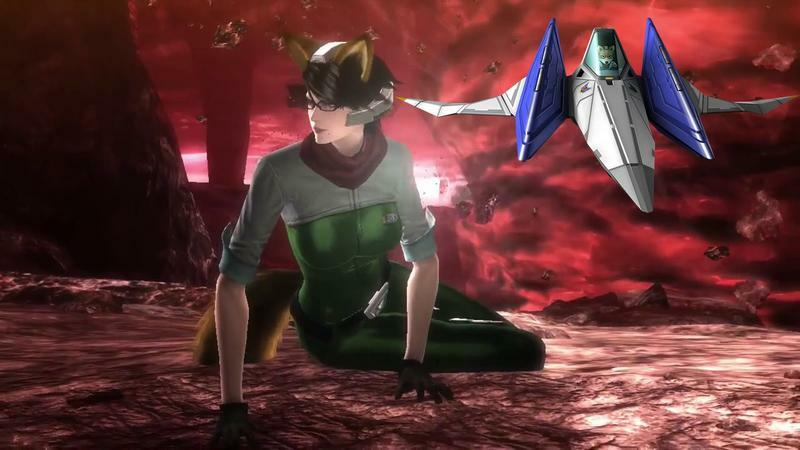 Star Fox 64 was an absolute masterpiece on Nintendo’s first 3D console, and best of all, there wasn’t even an annoying talking dinosaur in sight! 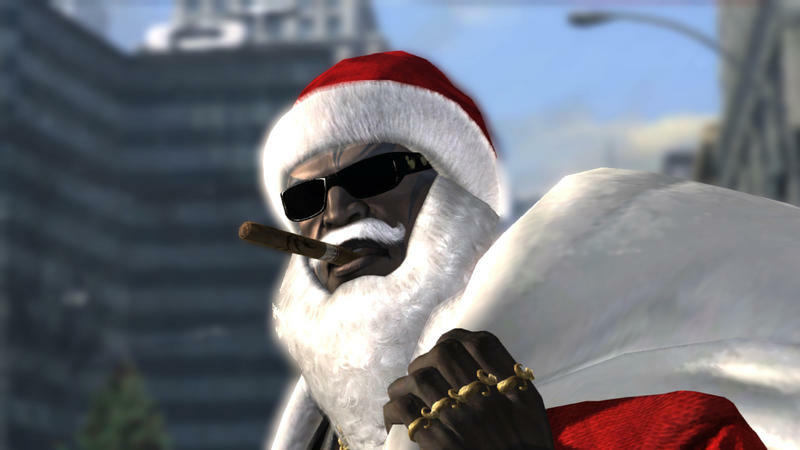 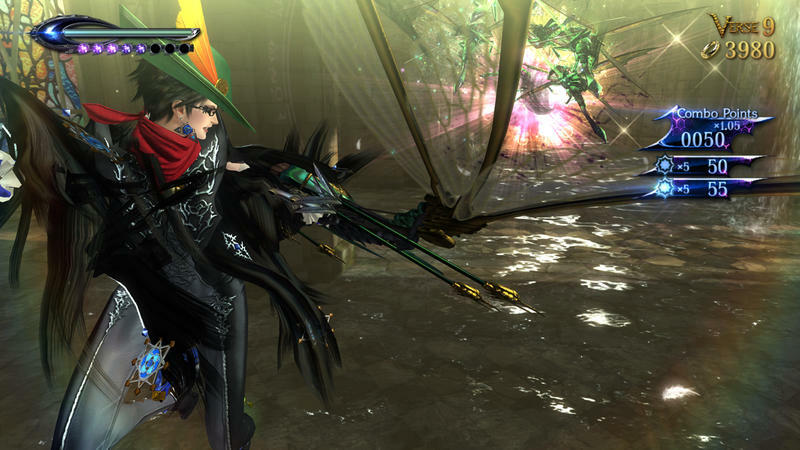 Bayonetta 2 could be the best Star Fox game since! 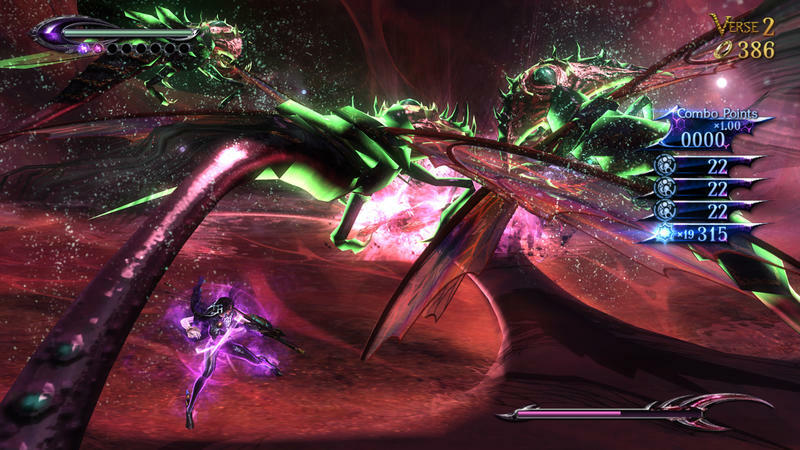 Of course, this isn’t a Star Fox game, but it is as close as we are going to get until Shigeru Miyamoto tells us more about his upcoming two-screen project for the Wii U. 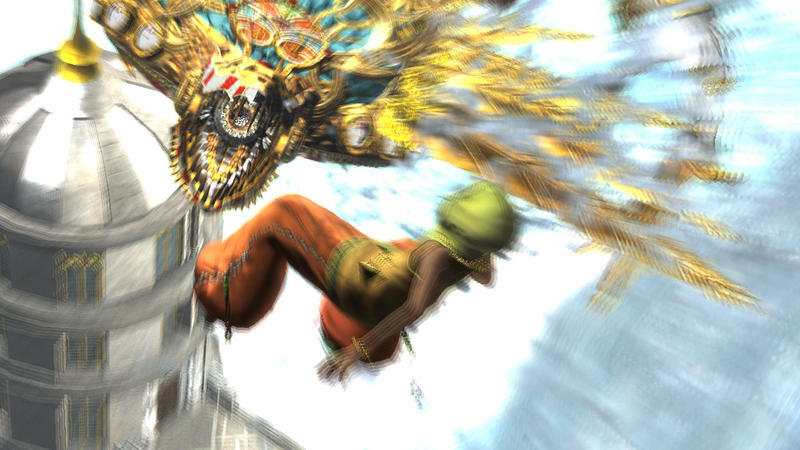 Could this be a hint as to which Japanese development team has been tapped for latest game in the series? 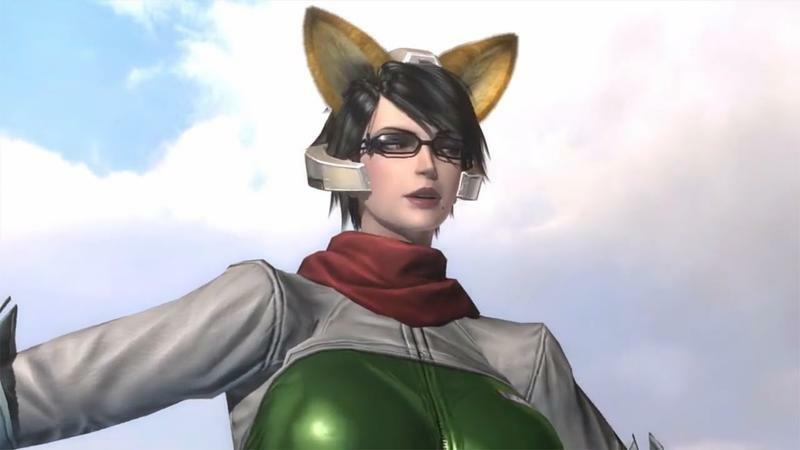 The Star Fox franchise has not proven to be at its best when left in anyone but Nintendo’s capable hands, but Platinum Games is also one of the most talented action game studios in Japan. 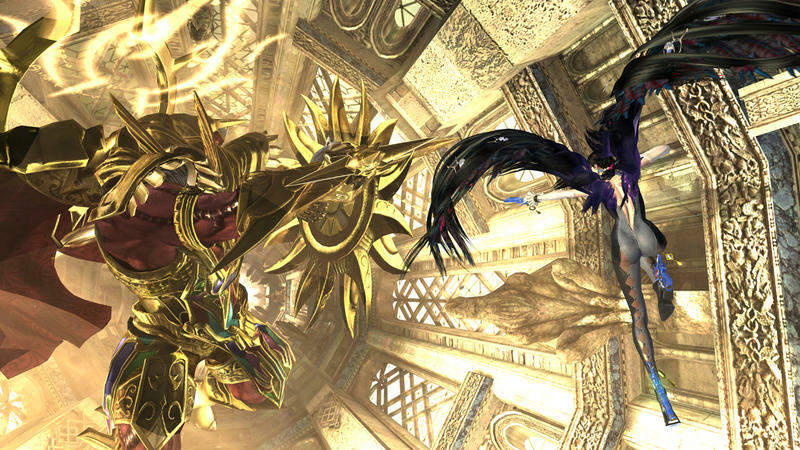 As long as they stick to the formula and not get all crazy by adding running and gunning or talking dinosaurs, I think we’ll be okay. 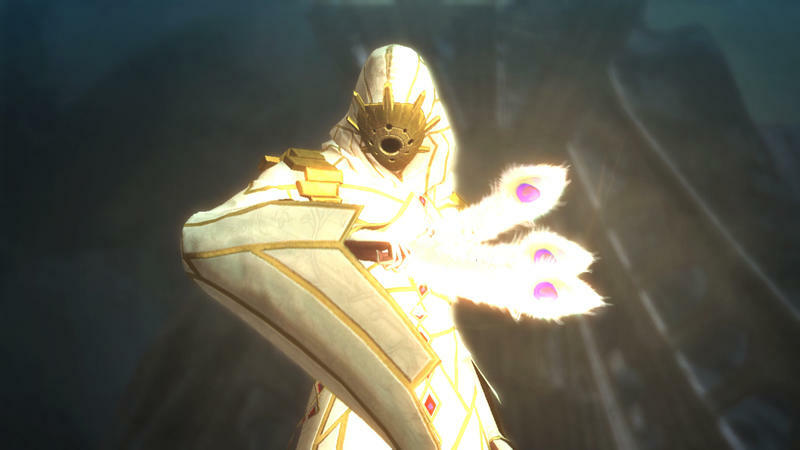 Again, this is just speculation and mindless meanderings. 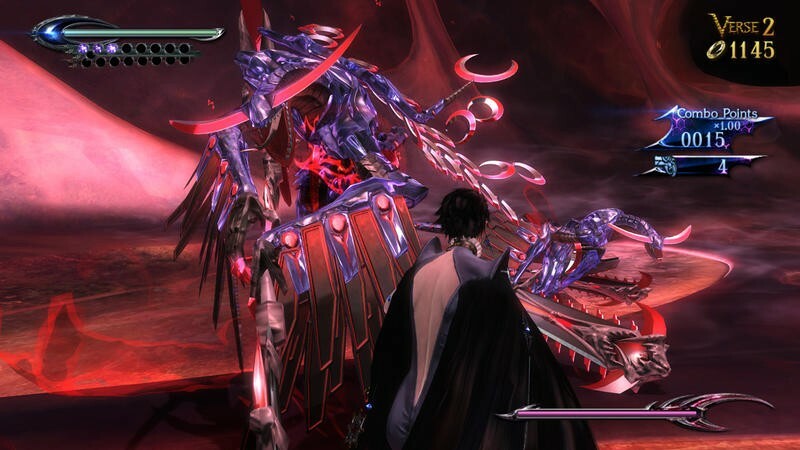 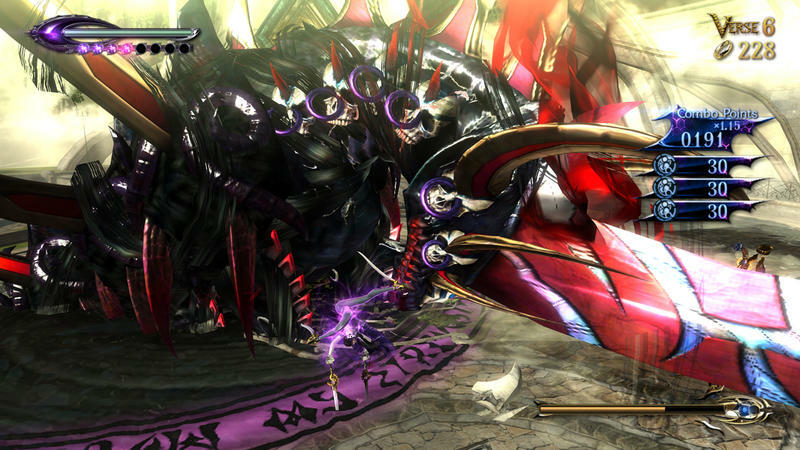 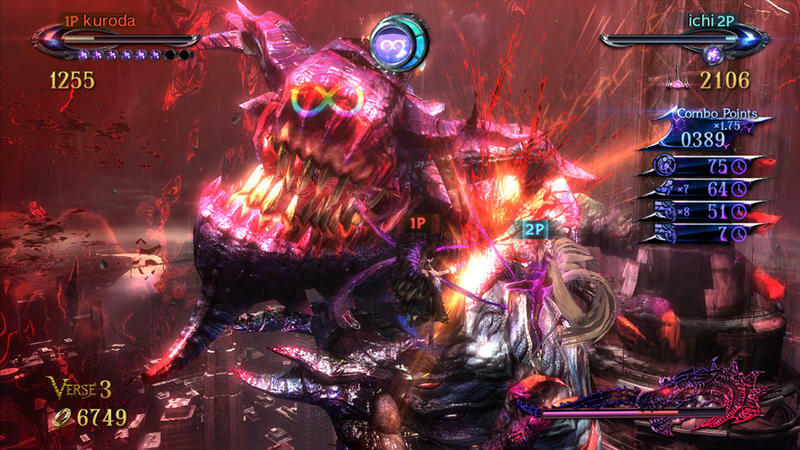 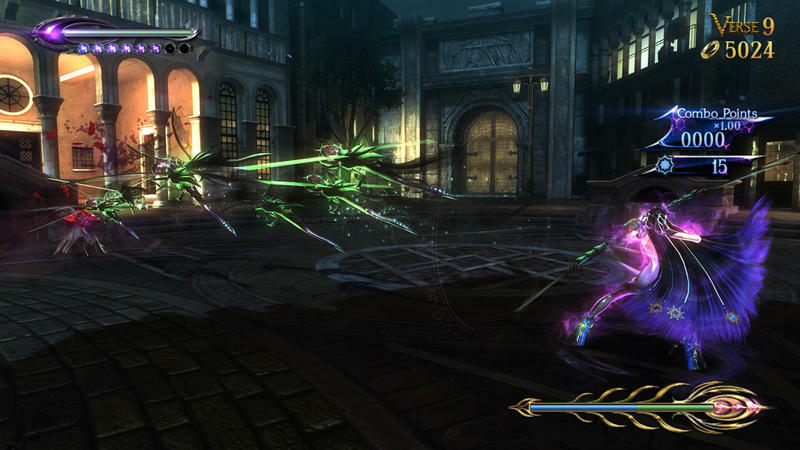 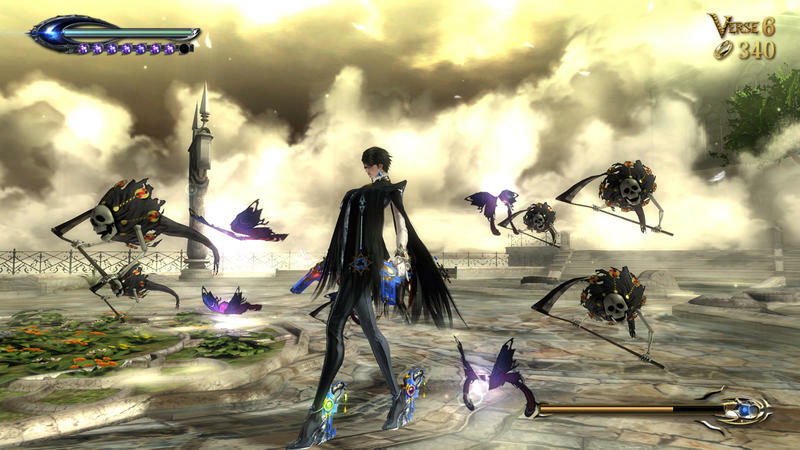 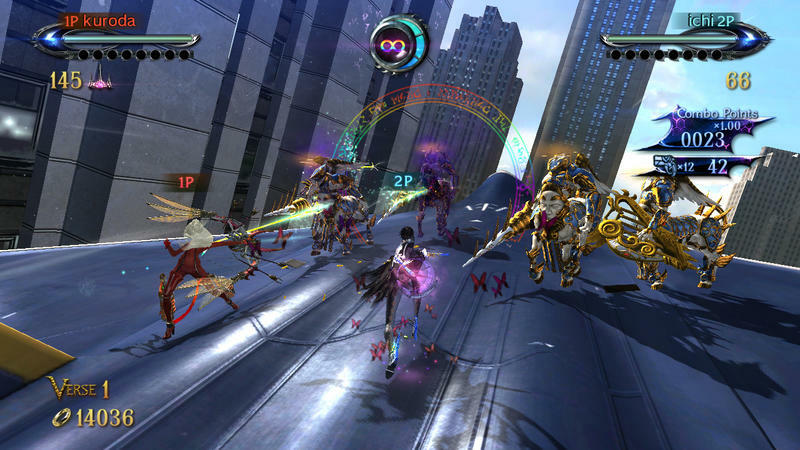 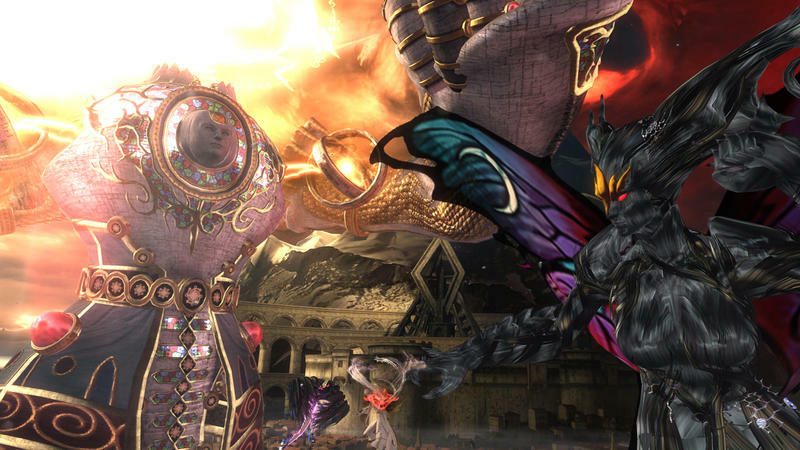 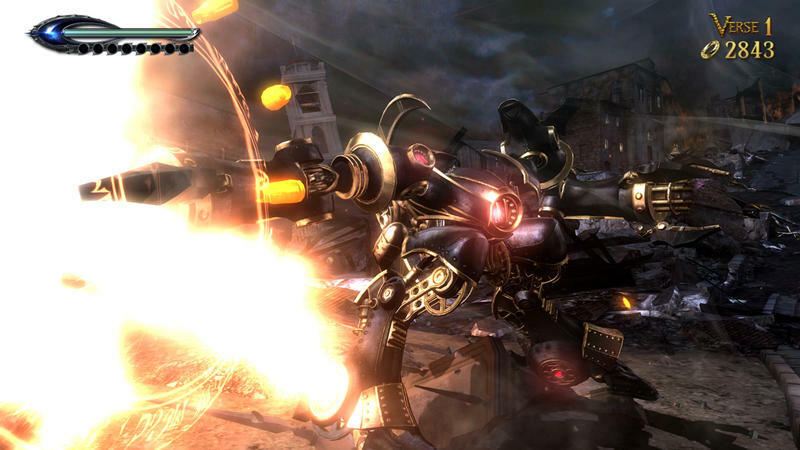 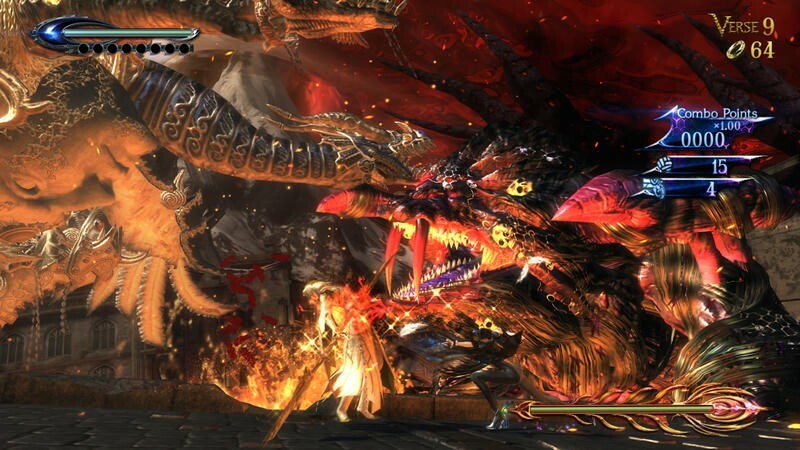 Bayonetta 2 launches on Oct. 21 in North America for the Wii U.